A lawful society is a two-wheeled cart. One wheel the police and one wheel being the community working in collaboration to build a lawful society. If these wheels are not going in the same direction at the same speed, it is difficult to build a lawful society. The integral dimensions of the community policing are the police engaging and interacting with the community, solving community problems and adapting internal elements of the organization to support these new strategies. Community policing is a process of better sharing of information and values by the police and the community through partnerships of mutual trust, disclosure and shared values. This mutual trust, disclosure and shared values were reinforced through regular interaction, critique and discussion. Instead of being considered crime fighters, the mentality of community policing is to be problem solvers. 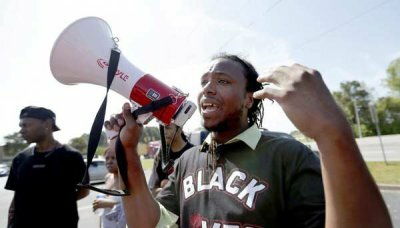 Instead of distancing themselves from the community, the police proactively take on responsibility of being community advocates. Mutual understanding between police and community seeks to repair past practices of police talking to and not with the communities they are expected to serve. The ingredients of a particular community policing program depend on the make-up of the community. Although not often enough, I am reminded that being hopeful is a good thing. It allows me to clarify purpose and endure moments of being lost. Two weeks ago, in the wake of the tragic shootings in Baton Rouge, St. Paul and Dallas, I found myself unsure of my purpose as a parent and lost at how to best address these events. 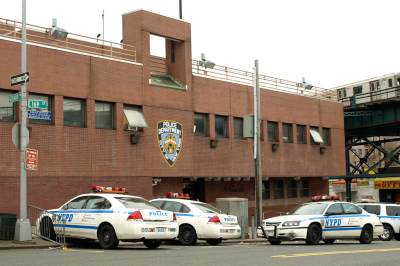 On a hot July evening in 2006, I was assigned to a solo foot post in the 44th precinct in the South Bronx.